Manchester City and England forward Raheem Sterling has been named the Premier League Player of the Month for November. 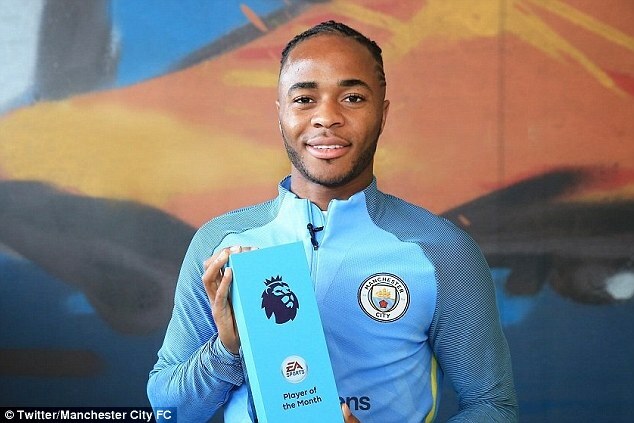 It is the second time Sterling has won the award, the first coming in August 2016, after claiming three goals and three assists in three games during November. 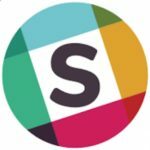 Sterling hit the back of the net in the 6-1 hammering of Southampton, the 4-0 win at West Ham, and the home victory against Bournemouth 3-1. He also struck in the 6-0 thumping of Shakhtar in the Champions League. The 24-year-old beat off team mates David Ailva and Leroy Sane, as well as Felipe Anderson, Lucas Digne, Andrew Robertson and Moussa Sissoko to the award.